Lauren Jacobs is a gender equality activist and ordained minister. 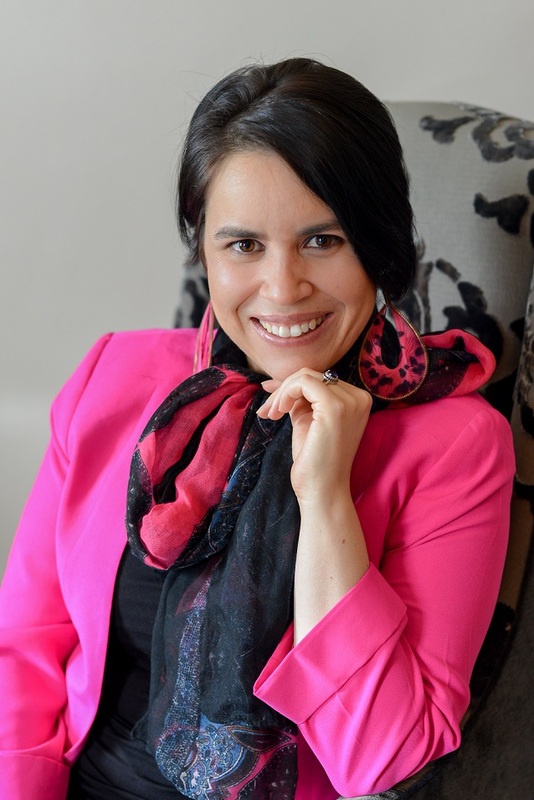 She has a master’s degree in Counseling therapy and worked as a women’s abuse counselor for a number of years. Her literary works range from screen plays, to poetry, essays, magazine articles and books. Her works are largely written to empower and challenge women to take a different view of themselves. I grew up in a turbulent home environment with an authoritarian father. I found a safe place to express my emotions in a journal which I kept from the age of 9. Writing was something personal, it was private and it expressed my deepest fears, my anger and my happiness. I also loved reading, especially encyclopedias; words, I felt, held power and messages. 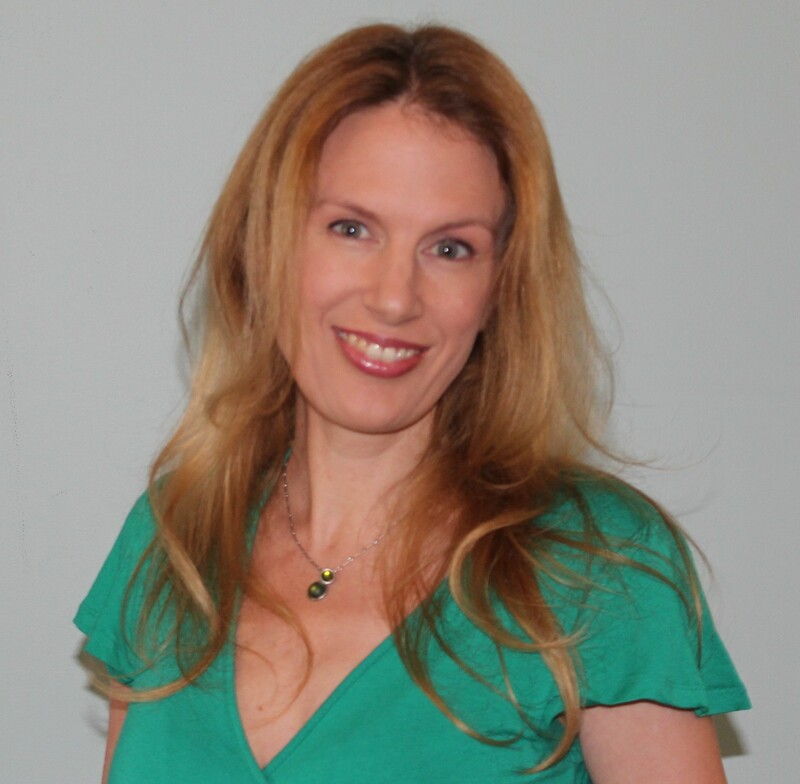 I pursued a degree in Journalism and Psychology, and after I graduated I began working with abused women. This led me to further study Psychology but in 2011 I attended a workshop about discovering your life purpose; in that workshop I discovered that my purpose was to be a writer. In that same year I submitted a poem to a contest and won; door after door opened for me. I wrote for any publication that would accept my work. In 2014 two of my books were published and a year later another one was signed by a big publishing company, and the rest is history! My newest work was just released in July this year. It’s historical fiction and is called Yehudit, Chosen by God. I am digging deep into historical fiction now and I am loving writing these ancient stories about women long forgotten. 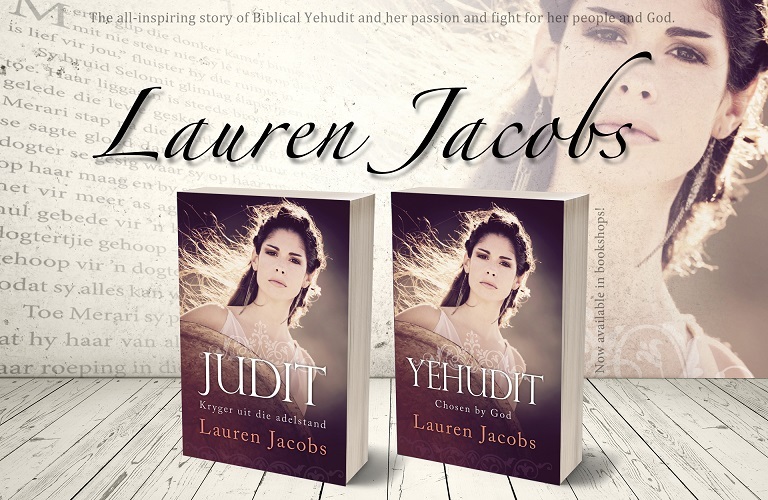 Yehudit is the main character and her story is found in one of the books of the Bible that was left out. When I first discovered her story in 2003 it stayed with me! I marveled at how she overcame pain in order to save others and I marveled at how she chopped off the bad guy’s head with a sword! My husband and I do not have children and so my work environment is pretty peaceful. I work in solitude. Great ideas start out on my veranda when I’m observing nature around me. I write everything in pencil first and then I make small changes and finally transcribe it on to my computer. My laptop lives on the dining room table where I do all my work, surrounded by pencils, water bottles and my cat usually. I have no set time for work as my husband and I are also ministers who teach. So my work hours are erratic, but usually evenings are when I write up a storm, sometime between supper and midnight. I come up with an idea — I have to receive it from within. The idea usually explodes in my mind and I begin, bit by bit. I do not rush a story or push it. I usually get lost in writing the story (as most writers do) capturing the moments, the lessons, the sights and feelings. I write in books with a pencil or several usually and when it’s complete, I begin the work of putting it on to my laptop and begin the editing process. For me personally, I feel it’s a calling. Through what I write I hope individuals, especially women, will know that they have something unique to bring to the world. By sharing true life stories of bold women, I hope to share a “Her-Story” with the world. To show how much women were involved in changing nations, lives and history. It’s faith, prayer, research, forgotten women mentioned once in a book or in a sentence here or there. Then I’m like a very excited hound on the hunt to know all I can about whomever I have stumbled across! Self-belief, the absence of doubt. I am learning that this is part of everyone’s journey. Most of my colleagues doubt themselves aty some point, but little by little, you overcome it. Not to waste time on doubt and fear. I think I wasted a bit of time for growth through doubting I could bring something meaningful to the world. I have since discovered that those thoughts were a lie. I would love to see more writing coaches mentoring and helping young writers, from school age already. I had no one to help me or prepare me for the rude editors, the horrible journalists and sharks I would meet. I shrugged it off and never let it get to me; in fact, it grew me, but I do know other writers who were totally devastated by the cold-heartedness of people in the industry. A coach who could nurture someone’s gift and ability — that’s what I would like to do for others and see others doing for their communities. I love classic writers. Edith Wharton, Charlotte Bronte and Jane Austen are my favorites!